Check out why we chose these four phenomenal women. 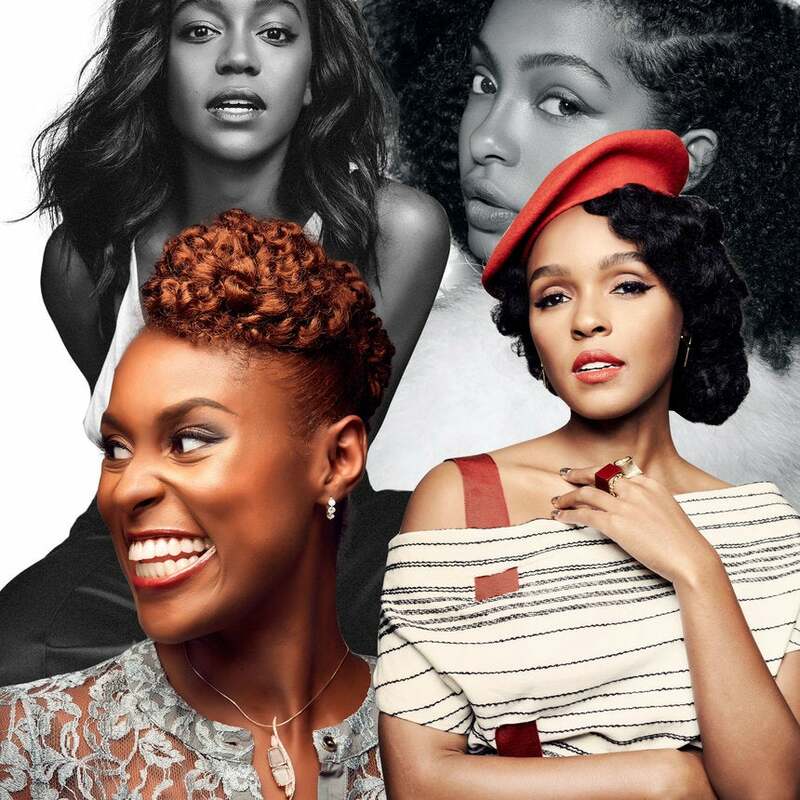 This year marks the 10th anniversary of ESSENCE’s Black Women in Hollywood Awards, an annual event that celebrates groundbreaking and superbly talented Black women in Hollywood. 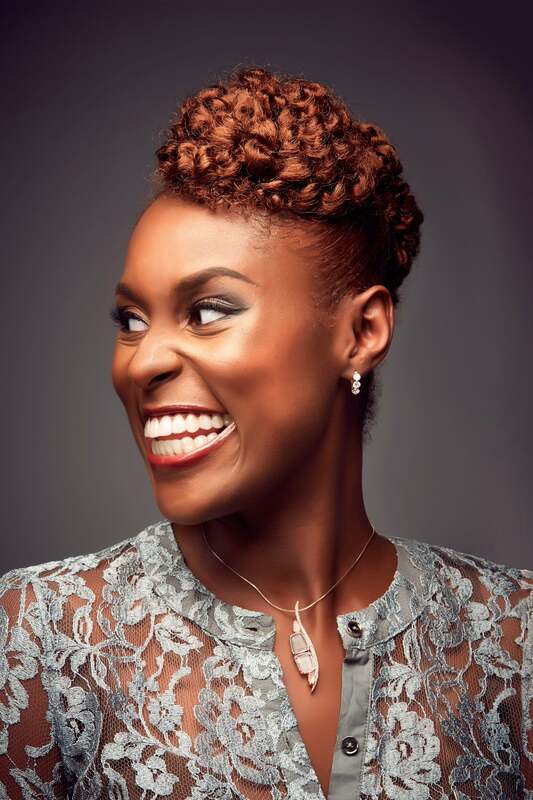 Honorees at this year’s event are Insecure‘s Issa Rae, musician and Hidden Figures star Janelle Monaé, How To Get Away With Murder‘s Aja Naomi King, and Black-ish star Yara Shahidi. Check out why we chose the four phenomenal women below. Behind the sweet smile and doe eyes, there is the force of a woman—an artist who is destined to leave her mark. Her energy, too, is infectious, says Colman Domingo, her costar in The Birth of a Nation, who initially met the rising talent when she was a Yale School of Drama grad student. "Aja is full of energy, light and charisma," he says. "As an actor, she is so generous. She makes the detail in her acting look easy." Perhaps it's that skill and her training that could explain how the 32-year-old is able to hold her own (alongside Viola Davis, no less) in How to Get Away With Murder. But it was her measured performance in The Birth of a Nation as Cherry Turner—a woman whose survival depends on her ability to balance fear, love and loss—that was career-shifting. King's future looks bright, if not golden. Late in 2015 Larry Wilmore, then host of Comedy Central's The Nightly Show, spoke with his friend Gayle King about a go-getter he'd had on his radar, a young woman with whom he was creating a show. "Larry told me, "You should keep your eye on this girl. Her name is Issa Rae,"" King recalls. When Insecure—the TV series inspired by the 32-year-old's superpopular, supersmart Web series The Mis--Adventures of Awkward Black Girl—premiered on HBO that fall, King began tuning in on Sunday nights with the rest of us. "I love her dynamic with Molly," King says of the show. "And is Lawrence a good guy? A bad guy? A slacker?" King believes Rae's remarkable success is because of her relatability. "It's a rare thing that Issa gets to tell her story, but all of us know an Issa. It's either, "I know this girl." "I love this girl." "I am this girl. When Mahershala Ali saw Janelle Monáe in Hidden Figures, he immediately recognized how much she had grown as an actor since they had worked together on Moonlight. "She considers herself to be a storyteller and jumps genres fairly easily," says the Oscar nominee. 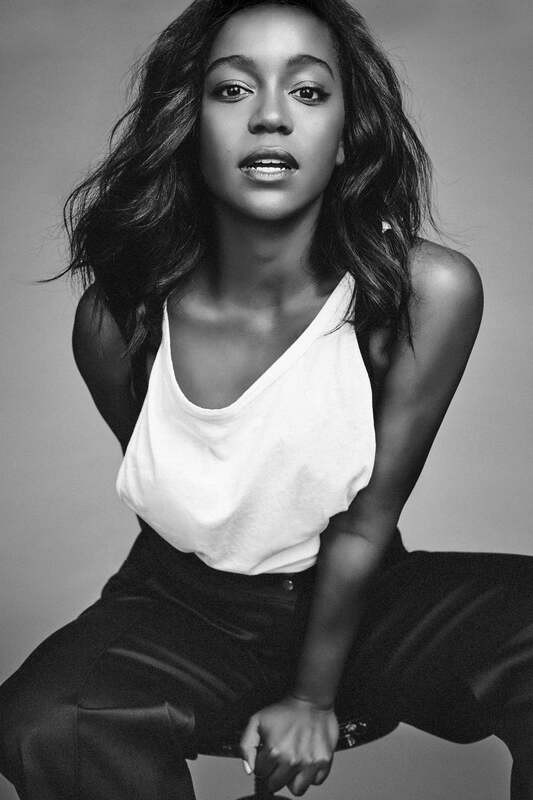 "But Janelle blew me away in Hidden Figures. Her work was phenomenal." 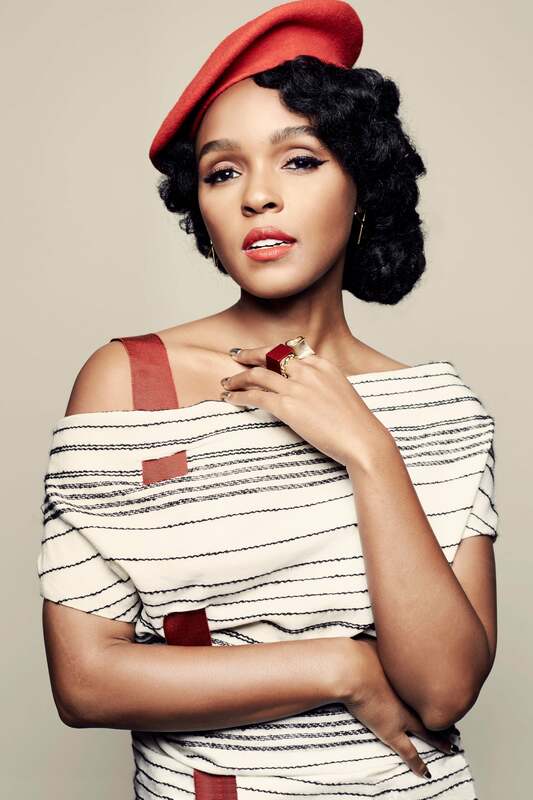 Monáe, 31, who plays trailblazing NASA engineer Mary Jackson in the film, credits at least part of her success to another Hidden Figures collaborator: Pharrell Williams. The producer and cocomposer encouraged Monáe not only to continue to pursue the craft but also to be what he calls a "pluralist." Says Williams, "Not everybody can do fashion, film and music. If you're good at it, you can turn that [versatility] into an art form that you share with the world. Janelle is a shining example." 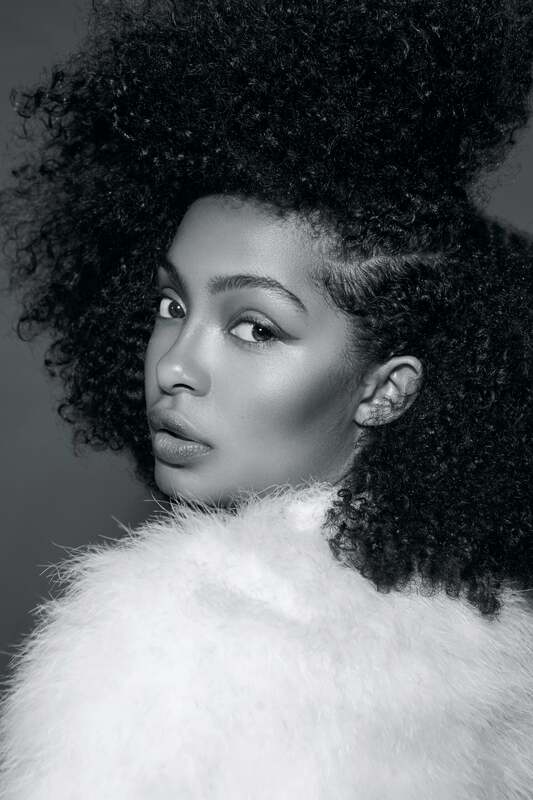 There's a reason why Yara Shahidi exudes such confidence when she's on-screen. Fact is, the 17-year-old ingenue, who stars as the often unbothered yet ever woke Zoey Johnson on black-ish, began posing for the camera at just 6 weeks old. These days she's making an impact around the globe as an actress and budding activist. (She launched an online mentoring program, Yara's Club.) Says her cousin and hip-hop icon Nas, "I believe Yara's here to do important things. I thought about this when she was small, and I think that about her now. She's a warrior fighting for positive everything."